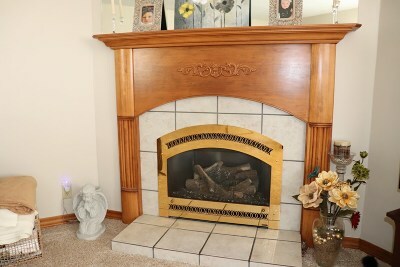 Very spacious well maintained home offering 3 bedrooms huge family room with hi-efficiency fireplace. 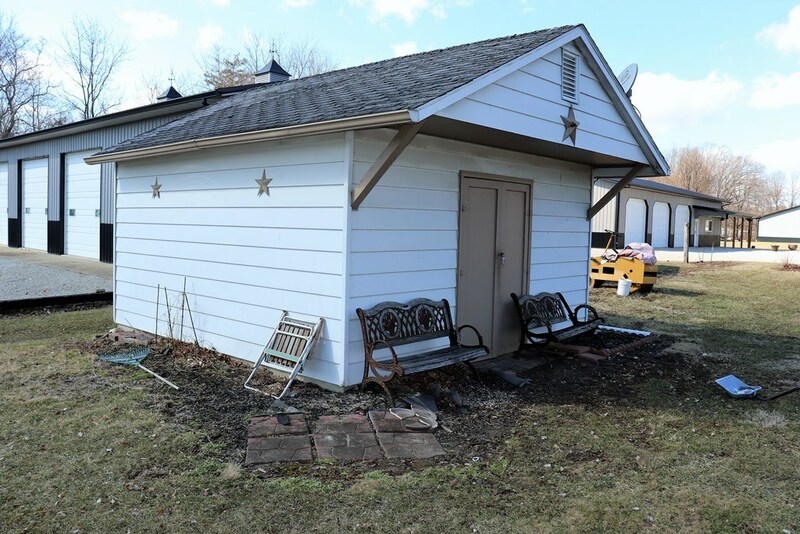 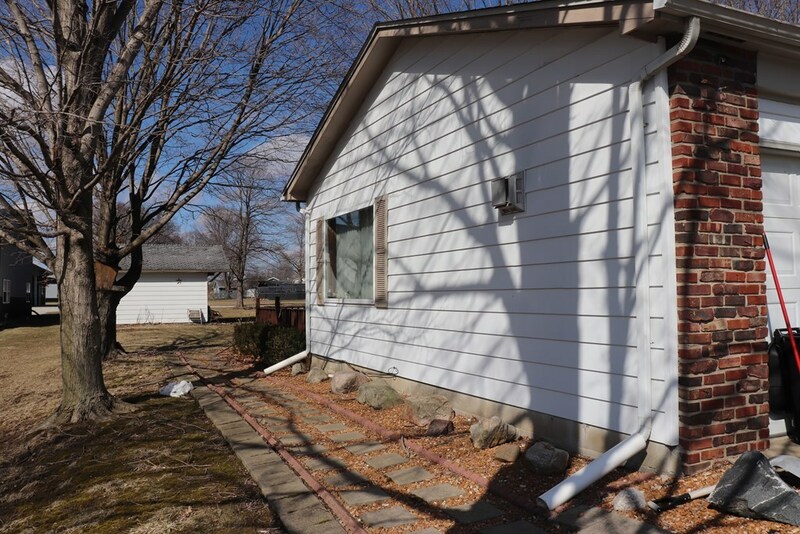 Nice half acre lot with a rear deck. 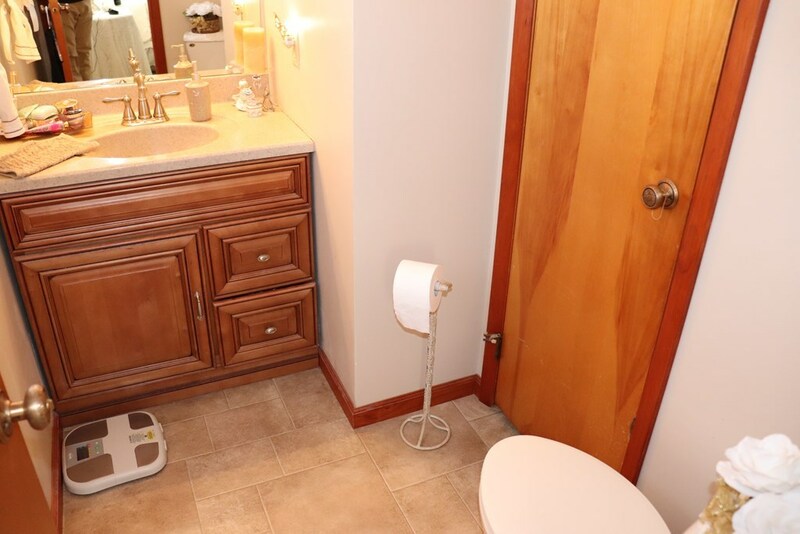 The furnace was new 1/2019 the septic system was replaced in 2009. 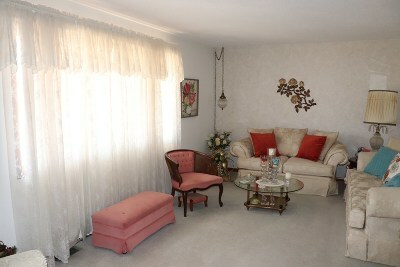 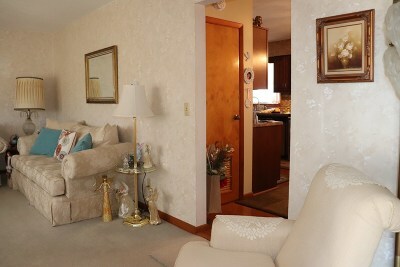 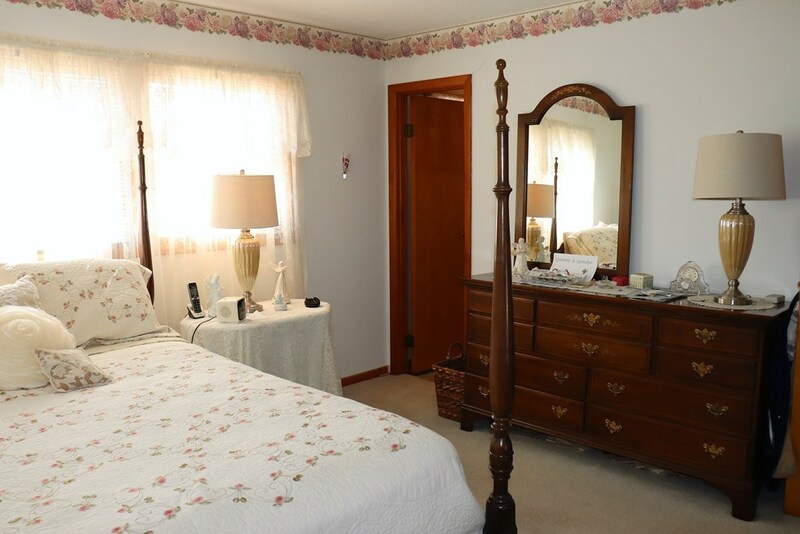 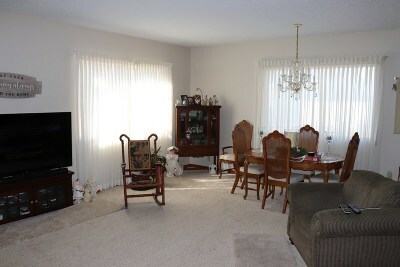 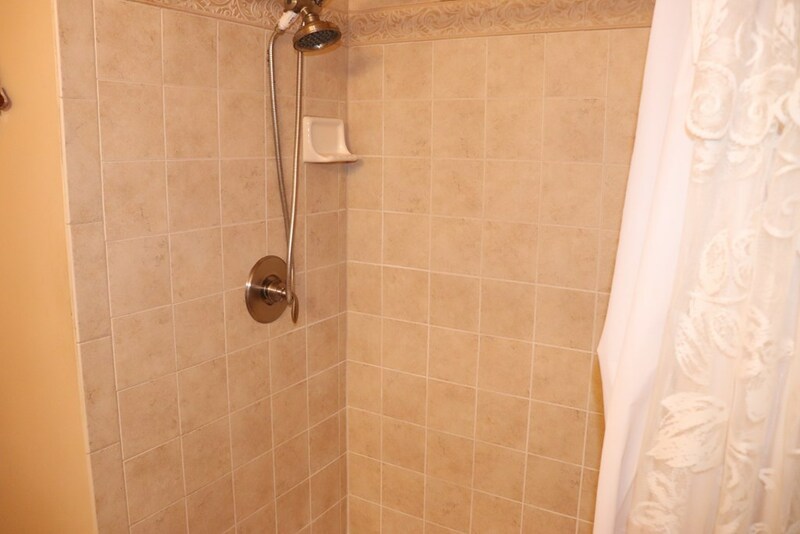 This home offers very nice living space with updated bathrooms, walk in shower and nice eat in style kitchen. 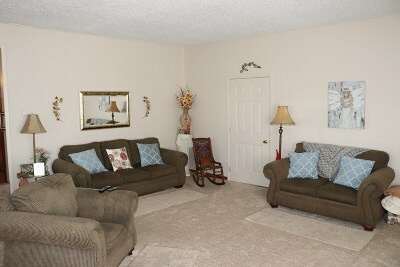 The old garage was converted into a large family room area that is well appointed. 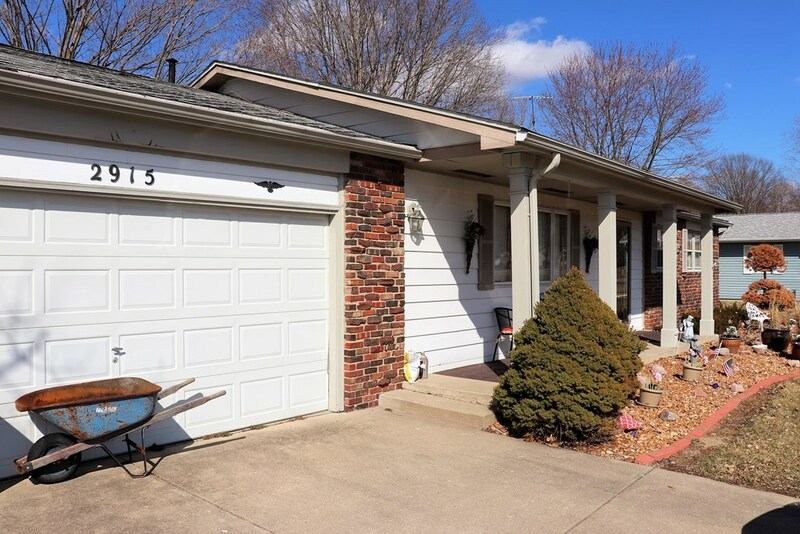 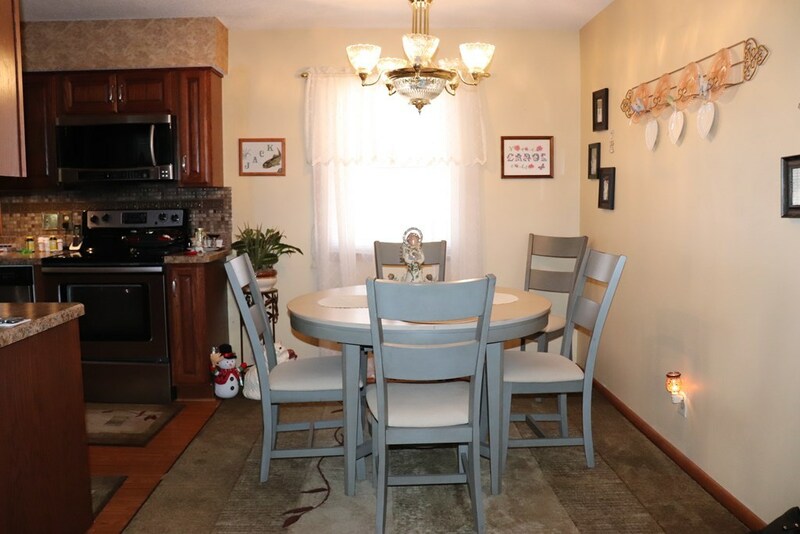 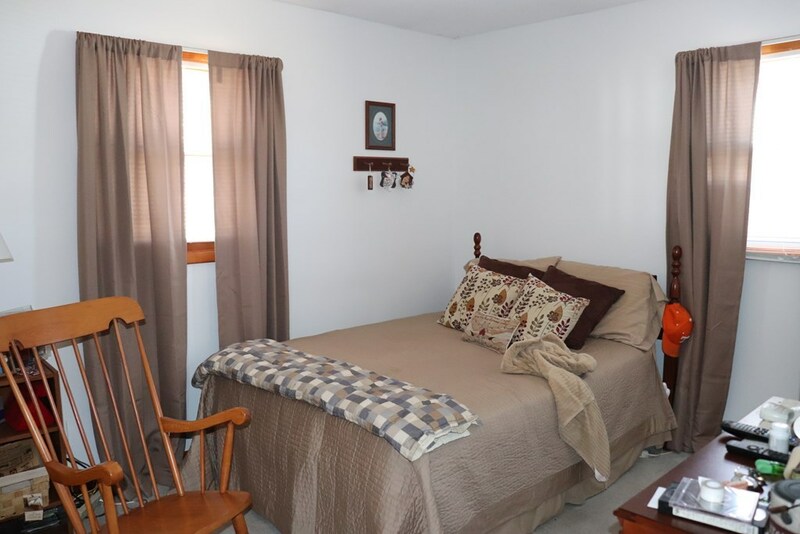 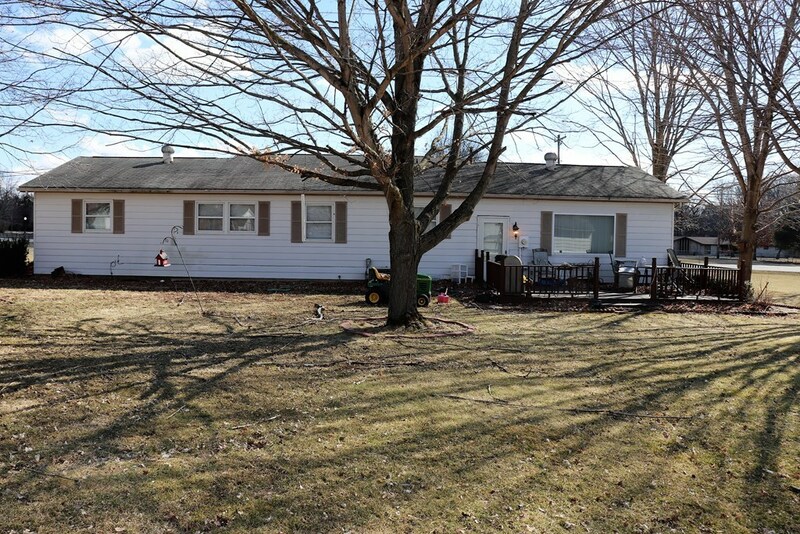 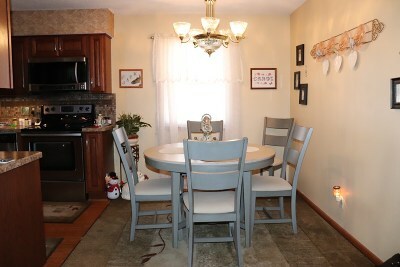 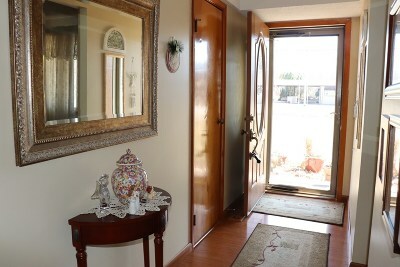 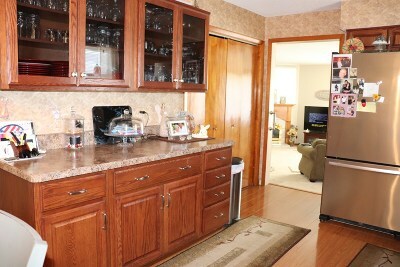 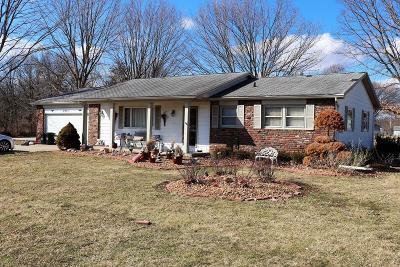 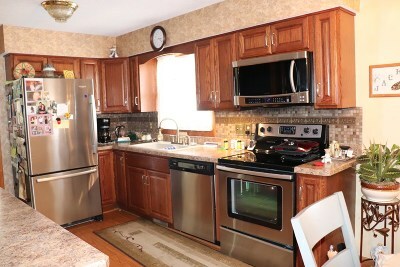 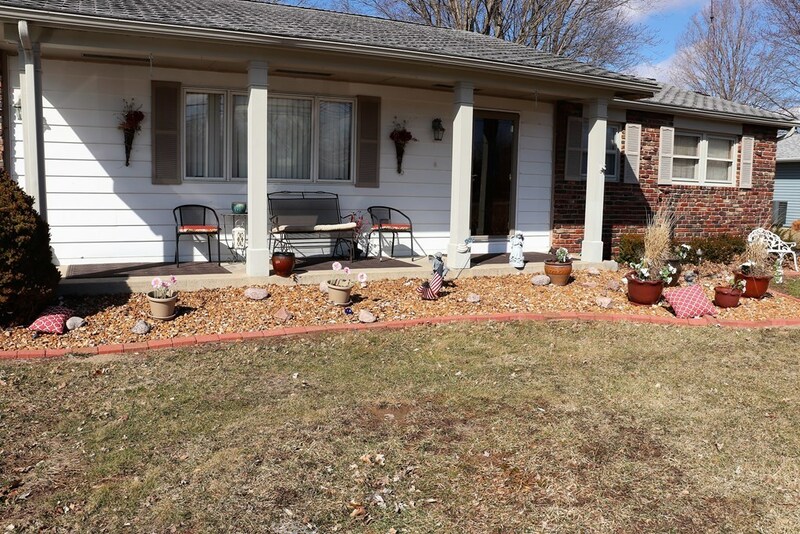 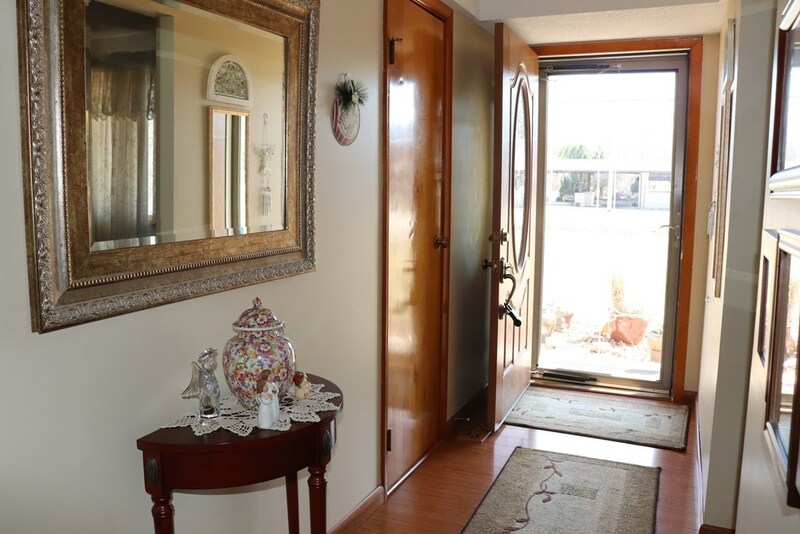 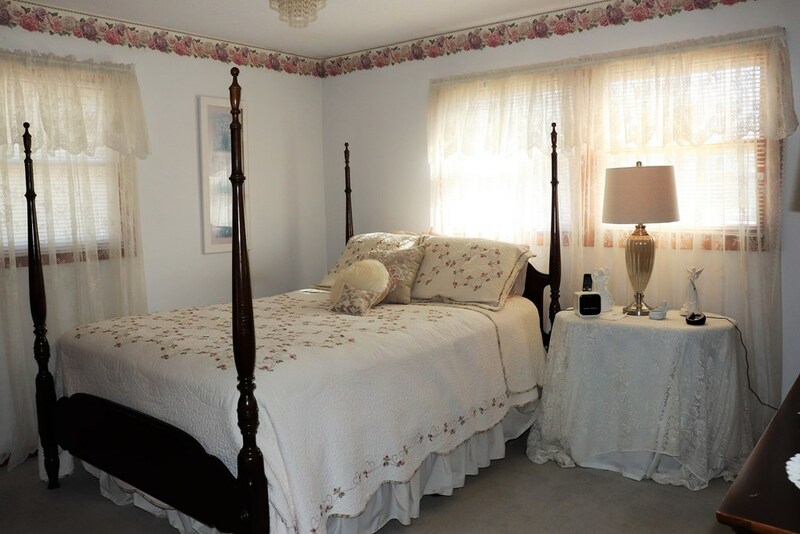 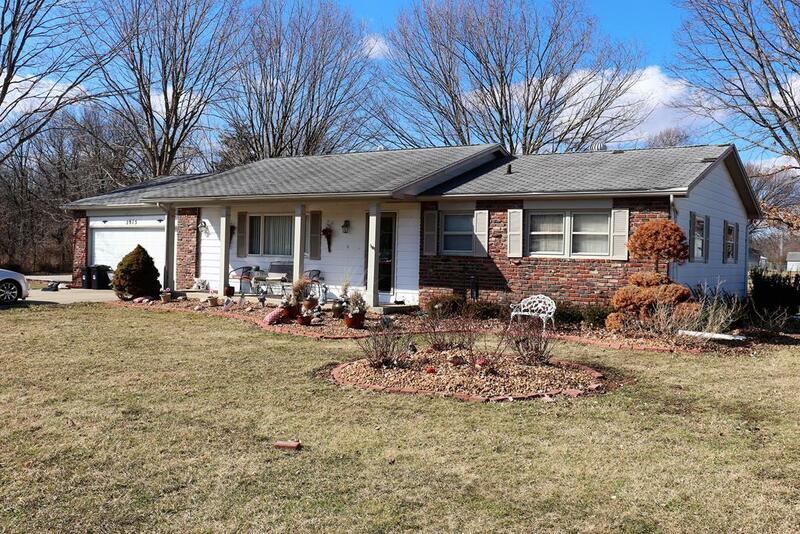 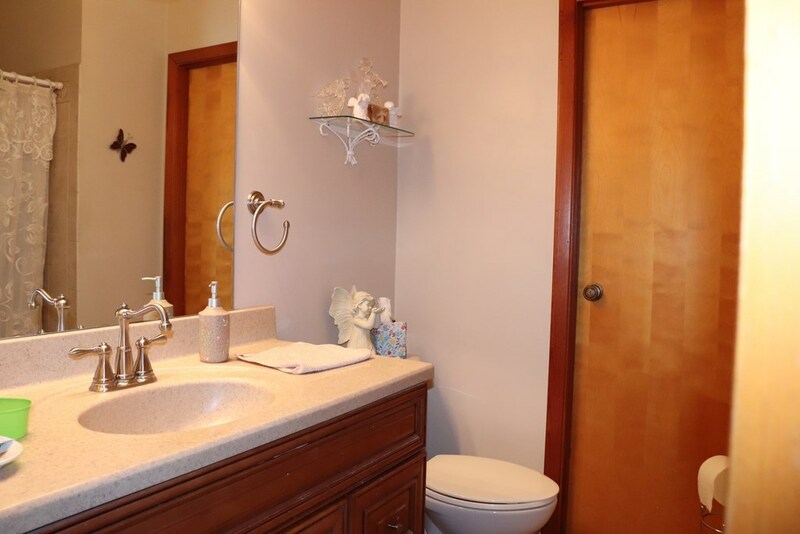 This nice home is located in the Oakwood School District with bus pick up at the front door. 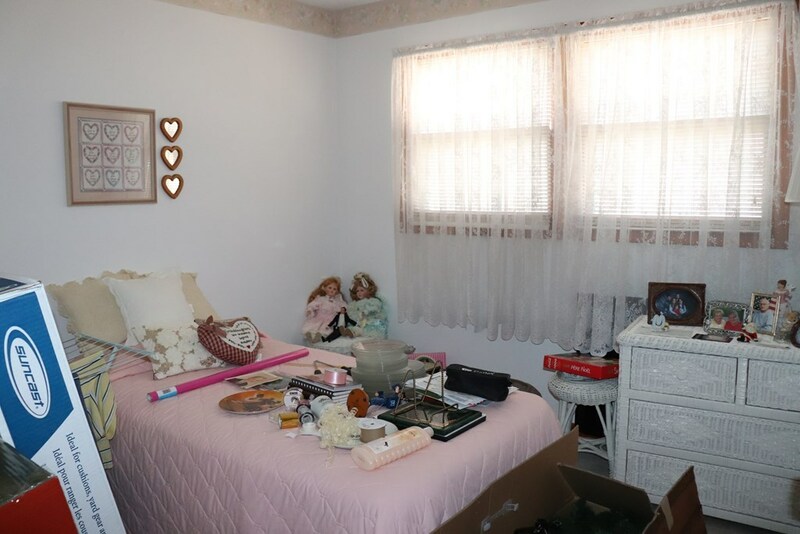 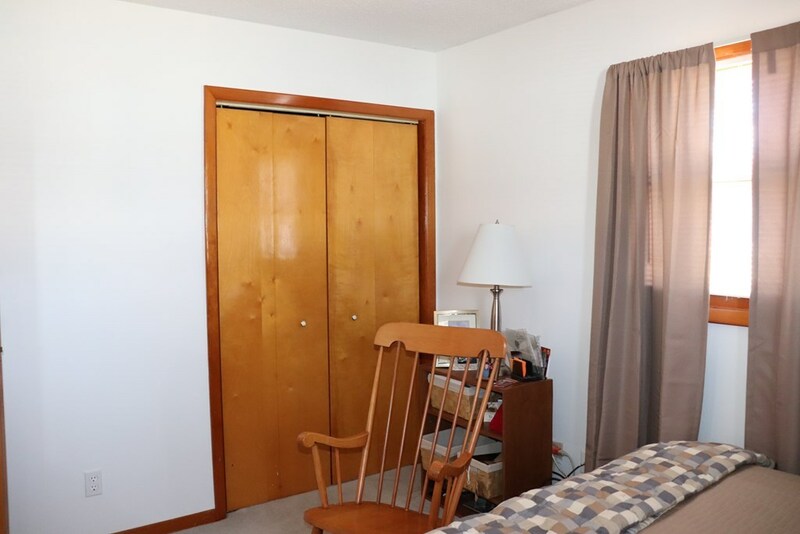 There is a storage shed in the rear and some good interior storage.